We’ll be there, showing off how to make some of our favorite projects on the Othermill – from PCBs to dog tags. We’d love to chat about project ideas, CNC, and answer your questions about the Othermill. Bring your ideas (and your friends!) 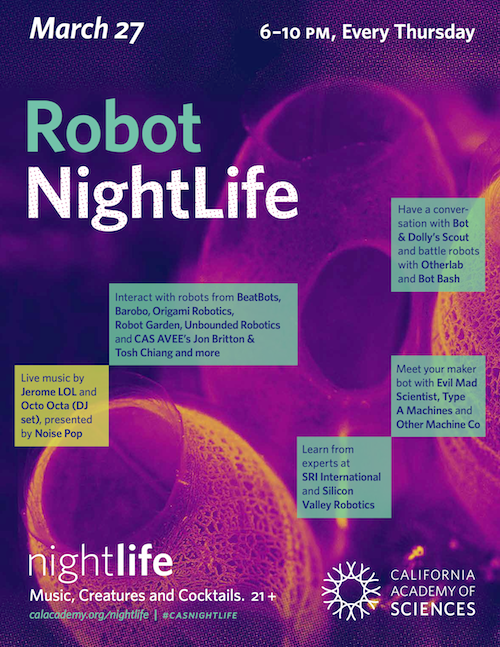 for a fun evening of science and robots.